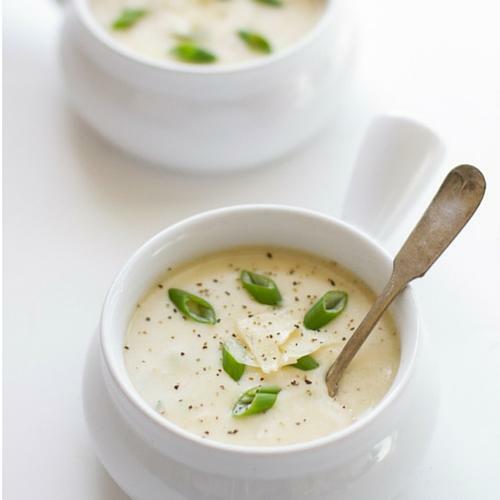 Sometimes all you need is a nice cup of soup. 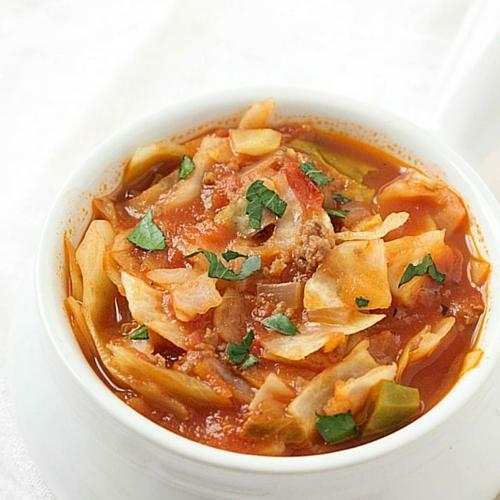 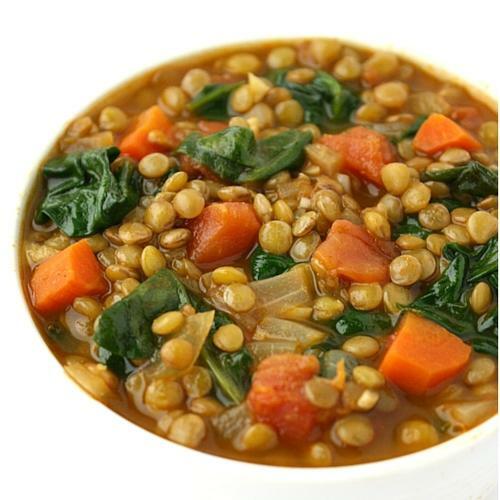 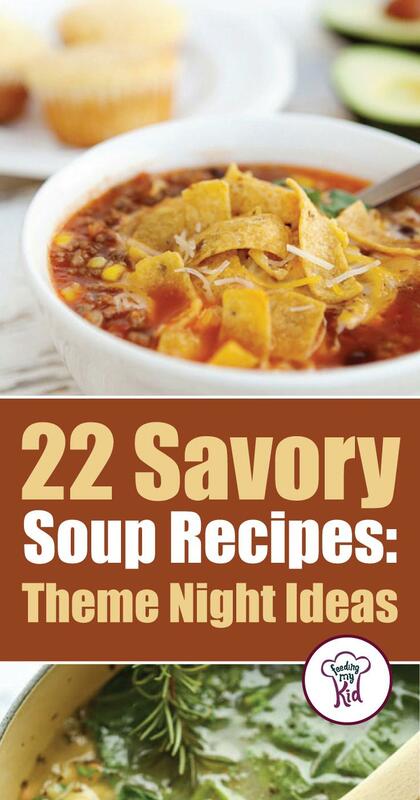 That’s why we’ve put together 22 simmering soup recipes that the whole family will love! 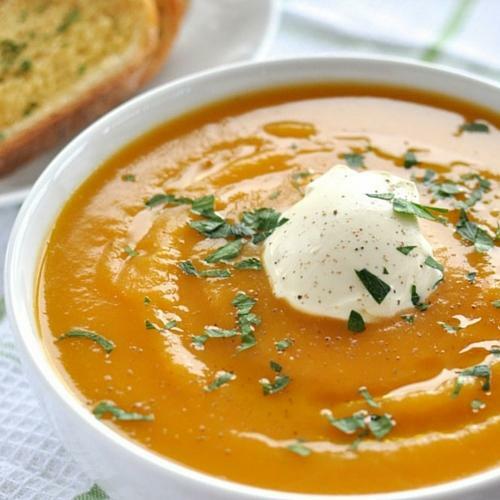 We have warm soups, hot soups and cold soups all ready to be served up! 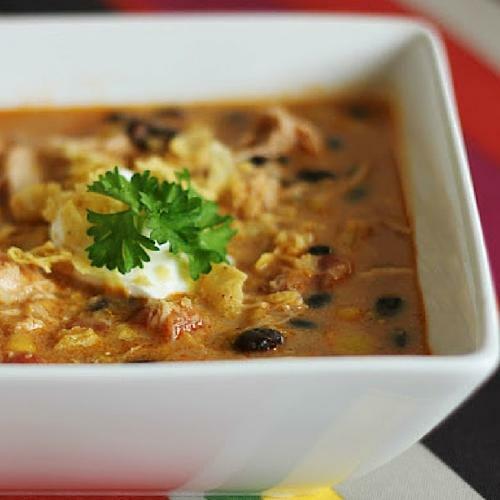 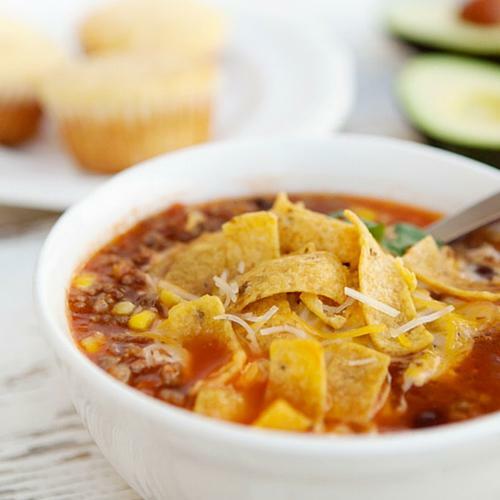 From creamy tomato soup to a quick and easy taco soup that will get your kids wanting more! 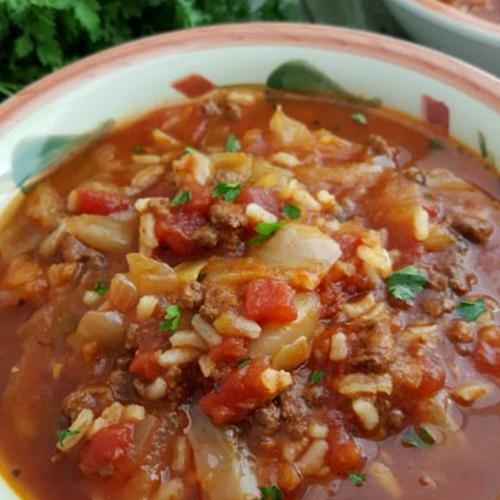 So, give it a try! 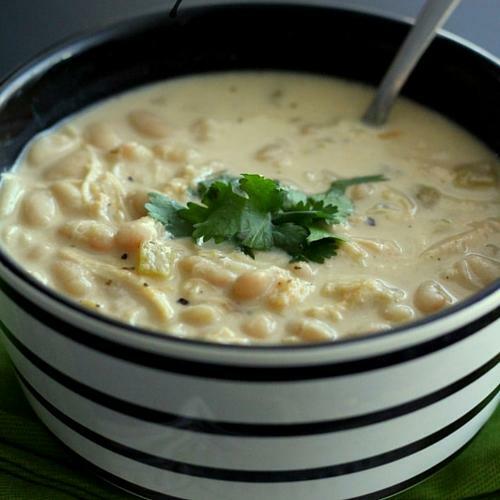 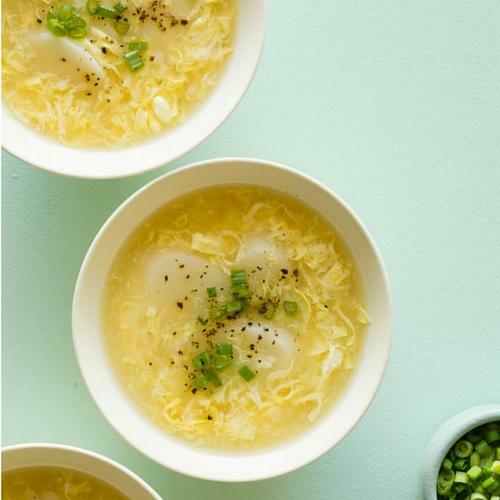 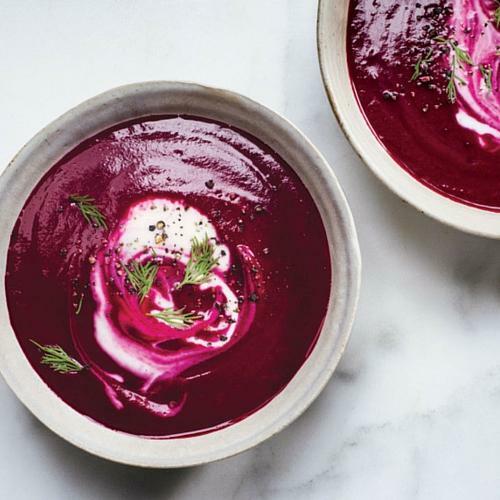 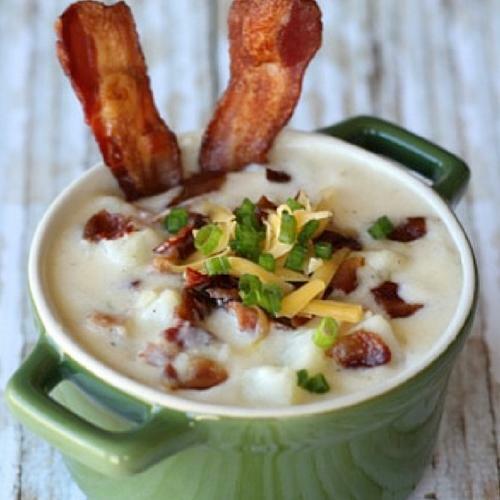 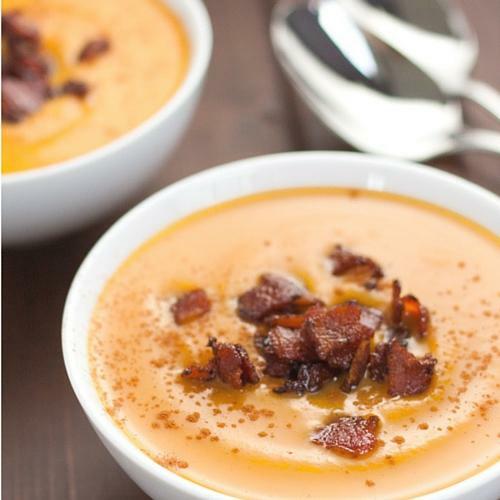 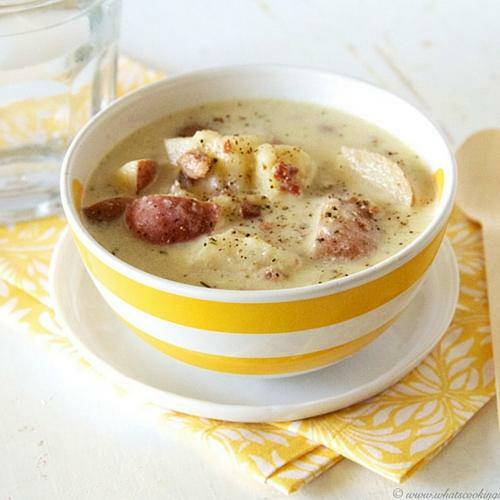 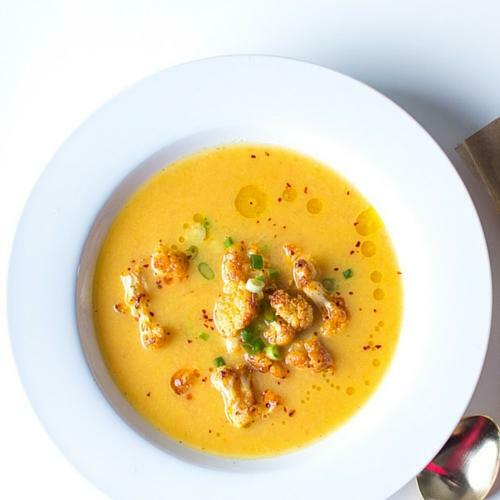 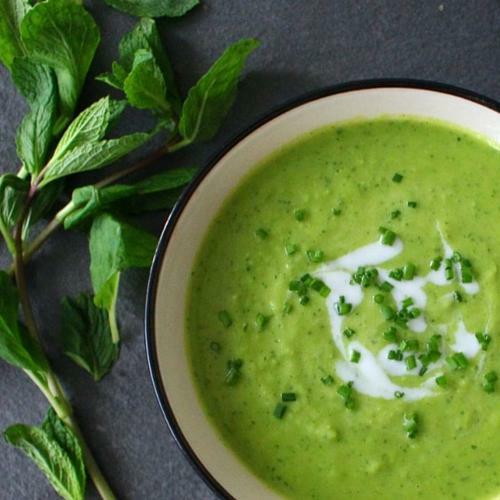 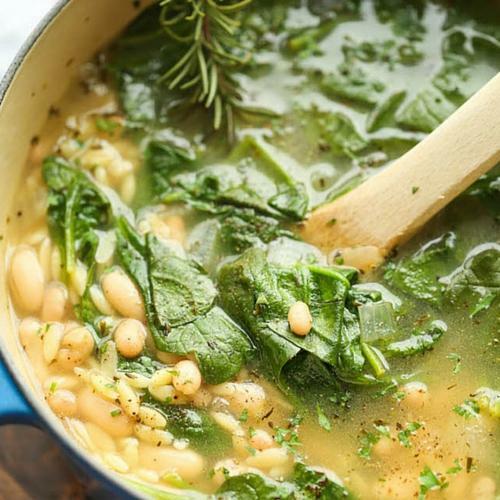 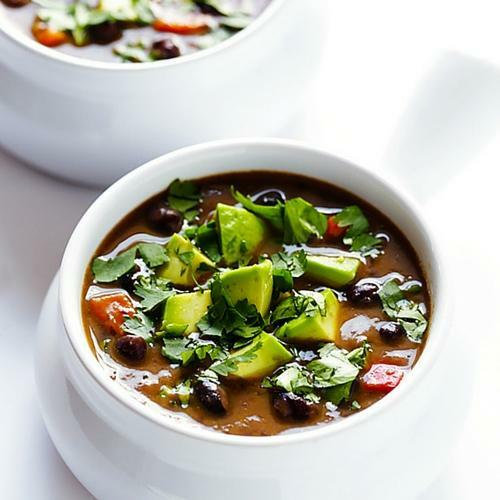 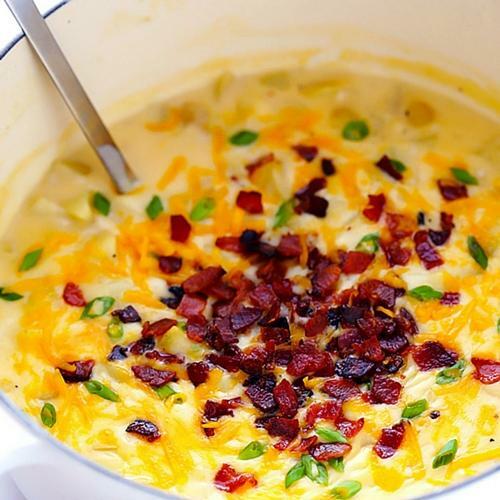 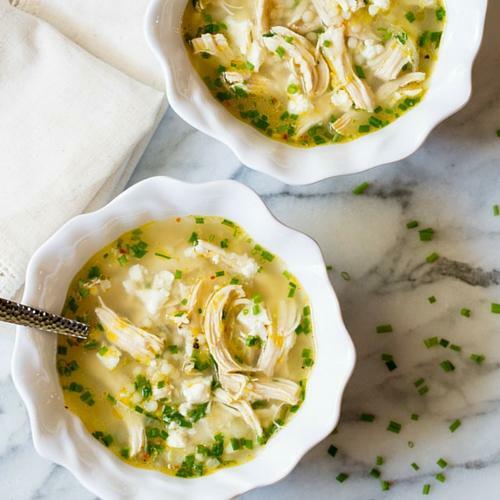 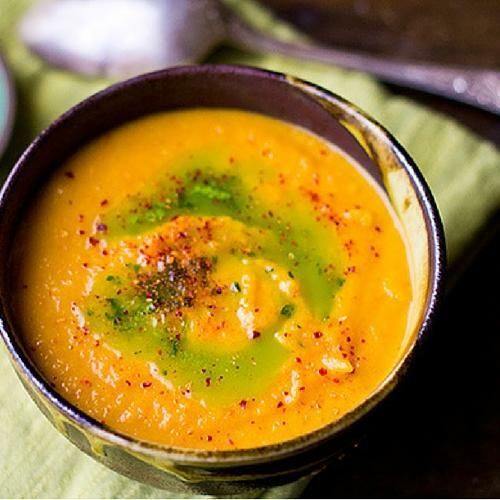 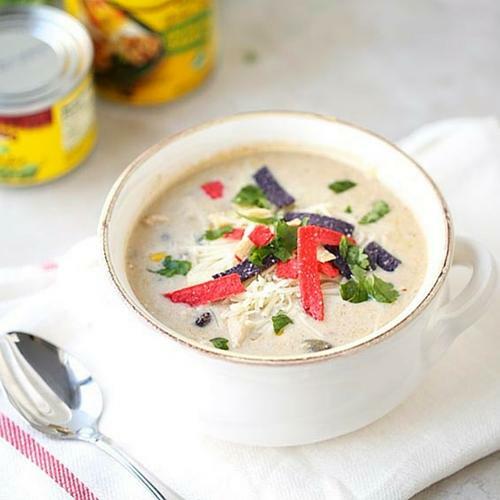 We’ve put together 22 soup recipes that the whole family will love! 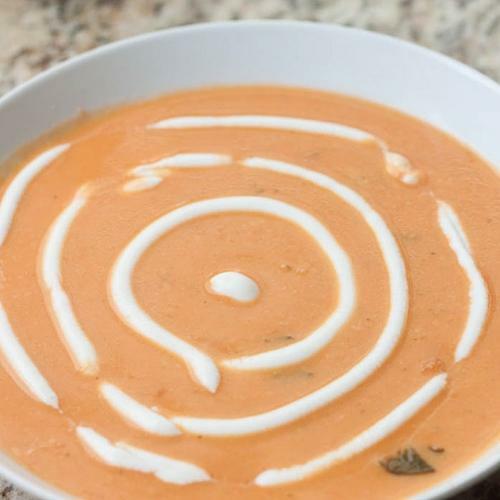 We have warm soups, hot soups and cold soups all ready to be served up!